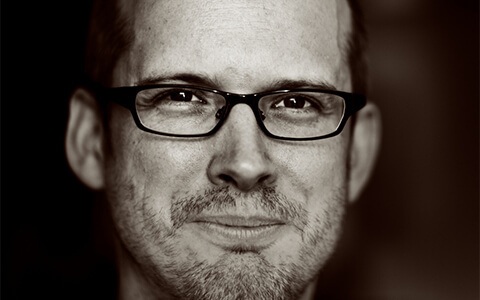 This week on Proposify Biz Chat I interview Paul Boag, a well-known user experience expert, author, speaker, teacher, and the host of the popular web design podcast, Boagworld. Paul has spoken at events like Future of Web Design and SXSW, and is the author of a number of books including Digital Adaptation and his up and coming book, User Experience Revolution. I’ve been a huge fan of Paul’s work for more than a decade, and his podcast inspired me to start my own. If you ask Paul the secret to great UX design and increased conversions, he’ll tell you, “It’s easy.” And he means that quite literally. 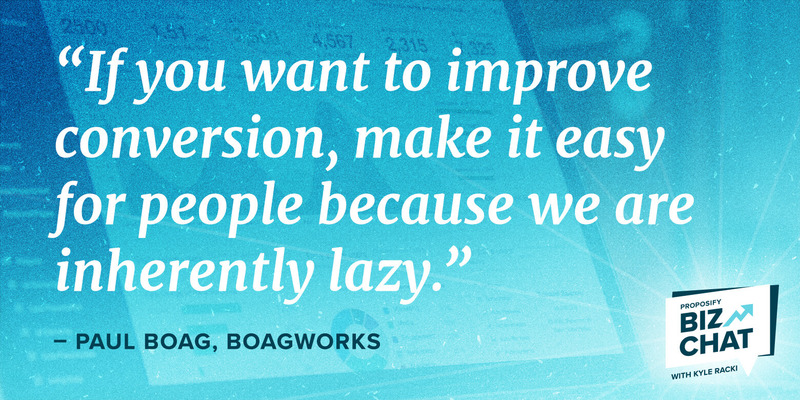 If you want to increase your website conversion, you need to make things easy for your users. Sounds simple enough but it’s amazing how often, despite best intentions, the user experience is anything but ‘easy’. In this interview, Paul shares the fundamentals of good UX design, the importance of removing risk on behalf of the user, and how it all comes down to truly understanding and listening to your users. Accessible: Make it easy for the user to find the content they need. Relevant: If content isn’t relevant to the user, then doesn’t matter how great, persuasive or even usable the site is. Usable: Make it easy for the user to find the answers to their questions. Personal: It has to be personal to the user and address their specific circumstances and needs. Persuasive: It must be persuasive. Did you know that even a one-second delay on an ecommerce site can result in a 7% drop in conversion? That CAPTCHA you have on your site is a great example. It seems small but compound that experience with the user’s postal code not validating due to formatting issues, or needing to verify their email address again before making a purchase. It all adds up to death by a thousand cuts. And those cuts are being made to your bottom line when the user leaves your site to buy somewhere else. Users need to feel that interacting with your site, your service, and your product is as risk-free as possible. Paul gives the example of an ecommerce site that delivers frozen, ready-made meals to senior citizens. The way they’ve managed to compete with standard grocery store service is that they understand the pain points and fears of their customers. For example, if you’re in your 80’s you don’t want a teenage stranger showing up and just leaving bags of groceries at your house. This company police-checks their drivers, customers get the same driver every time, and that person comes into your home and packs everything in your freezer for you. People are willing to pay a premium for that service because they trust it. Most people who build websites don’t spend every day with customers. That’s why usability testing is so important if you want to improve conversion - it’s the only way to find out what people's problems and objections are. 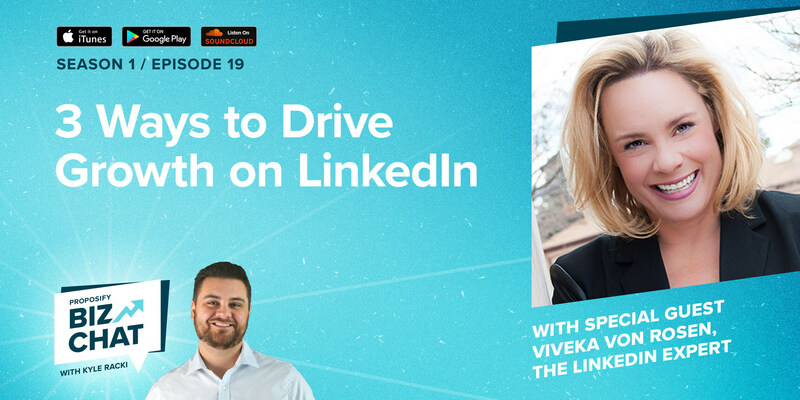 As often as possible, speak to your customers and target audience directly. It will make you a better designer, and your product more successful. Paul's new book User Experience Revolution is now ready to order.